What would it take to build a “Pacific Rim” robot? My friend John wanted to know a little more about what it would take to make one for real. According to the released “schematics” from the movie studio, the robots are powered with a nuclear vortex turbine and the actuators are hydraulic. I’m not sure what a nuclear vortex turbine is, but driving hydraulic actuators with a nuclear reactor isn’t totally implausible. One of the tricks in building a humanoid robot is having REALLY powerful actuators, specifically a large amount of torque. With robots at this scale, limbs will be very heavy and need a lot of torque just to hold still, let alone fight giant monsters. 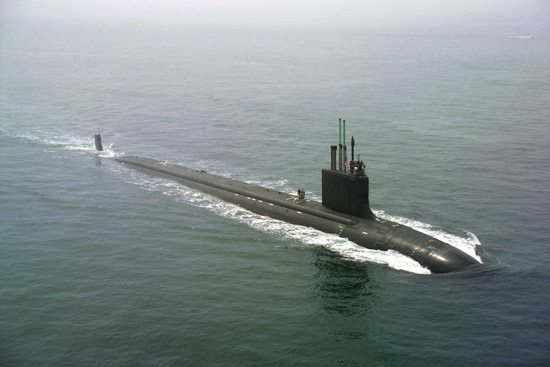 A Virginia class submarine costs $2.6 billion to build (in 2012 dollars). I think a Pacific Rim robot would cost slightly less because it’s a bit smaller and has a smaller armament. Most other things would be surprisingly similar though. It would have similar armor, radar, and communications equipment. And of course, it would have a similar compact nuclear reactor. The S9G reactor onboard a Virginia class submarine can output 29.8 MW and deliver 40,000 shaft horsepower, which would probably be enough to power a Pacific Rim robot. That looks much more human. While terribly named, passive dynamic walking can be done without active power. In the video, the robot is being pushed by the engineer which provides it with the energy to walk. Theo Jansen’s Strandbeests are another example of a passive dynamic walker. Real human walking has a component of this to it, as the leg swings rather than remain continuously driven by muscles. However, ZMP walking can look pretty lifelike, as PETMAN shows. The walking in Pacific Rim looks pretty human like, and we’re meant to believe that walking is teleoperated by the drivers in the head of the robot. Teleoperating the robot with haptic feedback is a pretty cool idea and it’s been done before. However, directly controlling walking like they show in the movie wouldn’t work because the polygon of support and ZMP would be different for a person and the robot since they’re different sizes and densities and have limbs of different lengths. However, there’s still a way it could work. If the teleoperation rig in the head of the robot was only using the human’s legs to determine relative parameters of the ZMP walking algorithm, you would get a similar effect to directly controlling the legs. A ZMP walking algorithm can take in parameters like stride length, duration, and height. By mapping those relative parameters from the operator to the robot, the robot would walk in sync with the operator. According to the movie, there is a brain interface to the robot which is too heavy for a single person, so there are two pilots, one for each brain hemisphere. There’s a great article over at IEEE on how that might work. 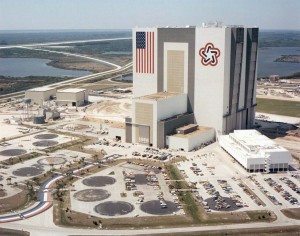 To actually construct a Pacific Rim robot, the Vehicle Assembly Building at Kennedy Space Center would be a good spot to put it together. It’s plenty large enough (maybe even big enough for a couple) and has all the necessary cranes and scaffolding as well as doors big enough to get it out once it’s put together. How long would it take to build? Well, a Virginia class submarine takes 9 million man hours to build over 6 years. It also takes 134 people to crew it and control all of the complicated systems to make the submarine function. I think it’s likely that a Pacific Rim robot would require a mission control of a couple people to watch and control other vital systems that the two pilots of the robot couldn’t. Then correlate how memory-metal advancements and nanotechnology can improve the time to built this. But the biggest flaw is that you forgot to tell that you mean that it would take 5y to built that Robot “TODAY”. Building the same thing 5y later, would probably take 1/3 of that money and 1/3 of that time. In the movie, the first attack takes place on August 11, 2013 and the first victory against the monsters happens on April 23, 2015. So my estimates use that time line. While things like 4D printing and nanotechnology are really powerful ideas, I don’t think they are close enough right to being implemented that they would reduce the time and money by a significant amount within 5 years. I forgot to appreciate the time you took to write you though. One problem with your calculations though.The price.Maybe that figure you provided would work for some of the earlier Jaeger designs,but we can assume that Jaegers become far more expensive when you take into account their countinued advancement.The movie supports this by specifically stating than Striker Eureka,the first and last of the Mark 5 Jaegers,cost the australian division of the Pan Pacific Defense Corps 100 billion dollars,ten times the cost of a nuclear aircraft carrier. Good point. 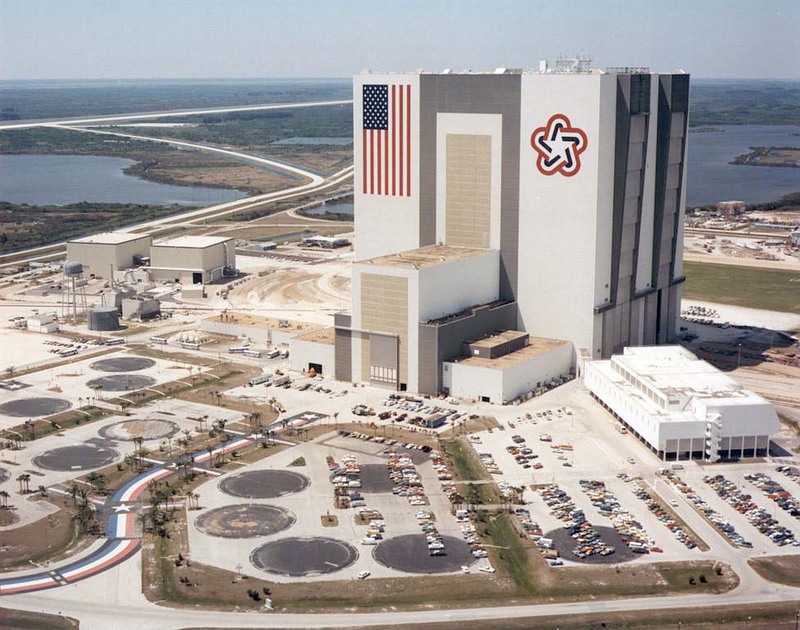 One other interesting cost reference you can use is that the entire Apollo program cost about $110 billion in today’s dollars. I think in real life, you could build something like Striker Eureka for less than $100 billion (although you could certainly find a way to spend $100 billion on it if that was your budget). But it’s interesting that they actually give a cost.